Coming soon. 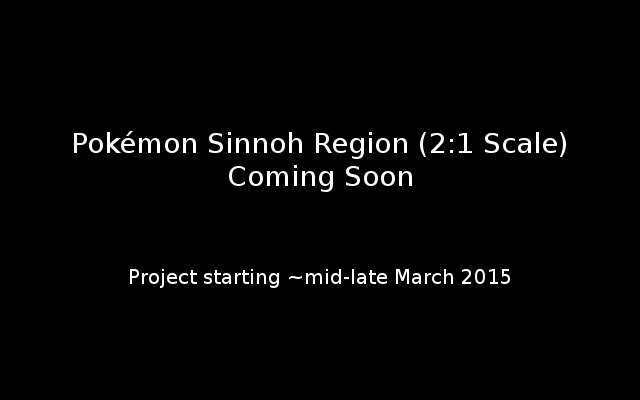 2:1 Scale Sinnoh Region. All the quality of the 2:1 Scale Hoenn region with subtle improvements to make this project the best by far.